A lot of people were surprised when, at age 69 and after a year without coaching, Aito Garcia Reneses accepted an offer from ALBA Berlin to return to the sidelines. Coach Aito, as he is known throughout the basketball world, had never coached outside of Spain before. Two years later, he has taken several steps forwards in his legendary career, leading ALBA to finals in every competition available: the German League in 2018, and the German Cup and the 7DAYS EuroCup this season. Aito has been loyal to his basketball principles, offering attractive basketball and giving young players quality playing time. Indeed, ALBA arrives now to the EuroCup Finals as the highest-scoring team in the competition (88.5 ppg.) this season, with his players hitting 42.0% of their three-point shots and the third-most in assists (22.5 apg.) in competition history. Well-known for his ability to develop and give confidence to young players, Aito boosted another top talent when, against MoraBanc Andorra in Game 2 of the semifinals, he inserted 18-year-old Franz Wagner as the starting small forward. It was not the first time that Aito had does something like that. In 2013, he gave 17-year-old Kristaps Porzingis his first EuroCup start for Cajasol Sevilla against mighty Lokomotiv Kuban Krasnodar. In the 2008 quarterfinals, Coach Aito started 20-year-old Pere Tomas, who had totaled just 8 minutes previously in that EuroCup season. He also gave 18-year-old Rudy Fernandez his first EuroCup start with DKV Joventut in the 2003-04 season. From Pau Gasol to Juan Carlos Navarro, Ricky Rubio, Porzingis and Fernandez, Aito has always given good young players the opportunity to become great in important games. Aito is now the second coach to take three different EuroCup teams to the finals. 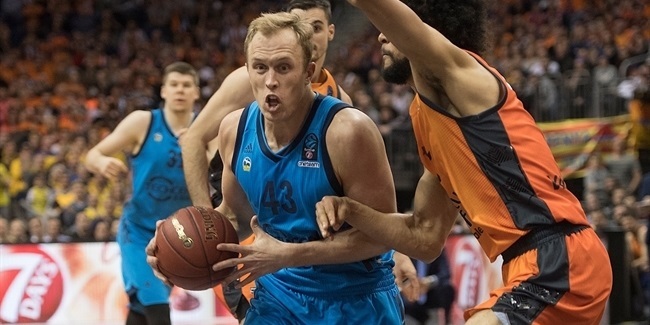 He won the competition with Joventut in 2008, reached the finals with Herbalife Gran Canaria in 2015 and now has ALBA within one step of its first EuroCup championship. Joan Plaza, who was his assistant at Joventut, has also taken three teams to the finals; he the EuroCup with Madrid in 2007 and again with Unicaja in 2017and also guided Cajasol to the championship game in 2011. Aito has a shot to become the senior-most coach to win a European competition. Dusan Ivkovic was 68 years, 6 months and 14 days old when he led Olympiacos Piraeus to the Turkish Airlines EuroLeague title. Aito is 72 years old and facing a big opportunity. 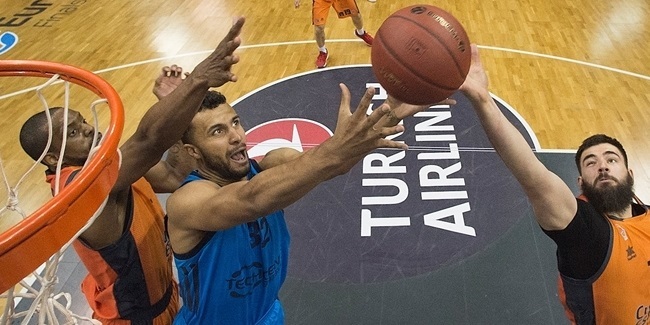 ALBA reached the EuroCup championship game against Valencia in 2010 and lost 44-67. Valencia broke several defensive records that still stand to this day. With Aito on the bench, it looks certain that a different kind of final can be expected.